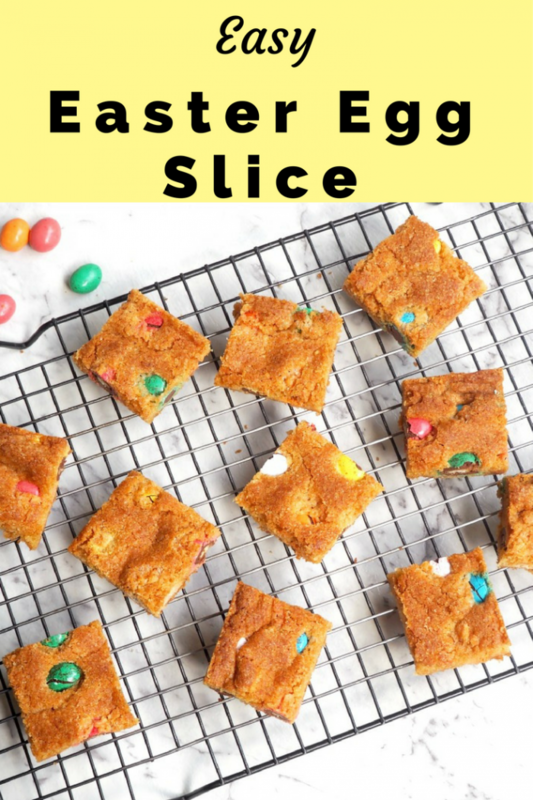 I always get egg-stremely egg-cited about Easter and this year, I’ve rounded up eleven easy Easter recipes in one delicious post. Easter is a truly delicious time of year. I don’t celebrate Easter in the religious sense, but I’m all over the sweet tweets, oops, I mean sweet treats and don’t get me started on the puns. 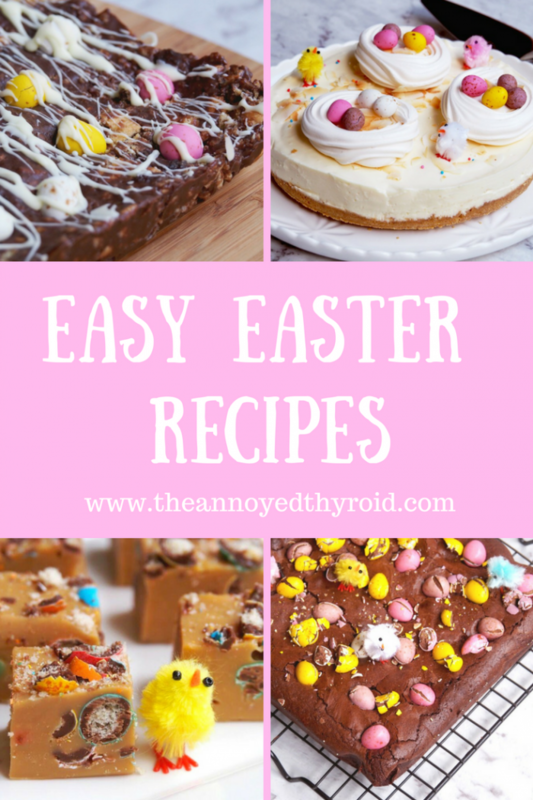 I’ve amassed quite the collection of Easter recipes on the blog so I thought it was high time we cracked on with a recipe round up. Prepare yourself for Easter goodies that every bunny will love and more mini eggs than you can shake a stick at! 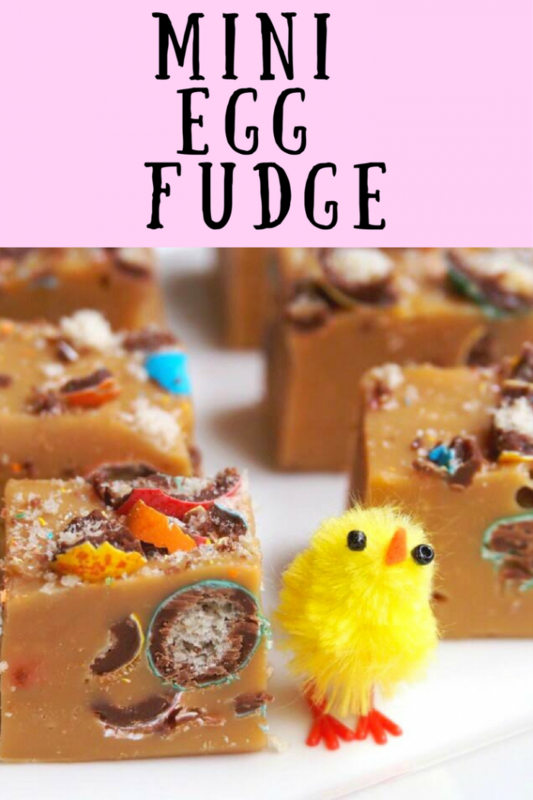 Just when you thought my Thermomix Fantastic Fudge could not get any better, I added some mini eggs and took it to the next level. A little of this caramel nectar goes a long way and makes the perfect Easter gift. It’s so easy and so delicious! This recipe is so easy, all you need is a bowl and a spoon. 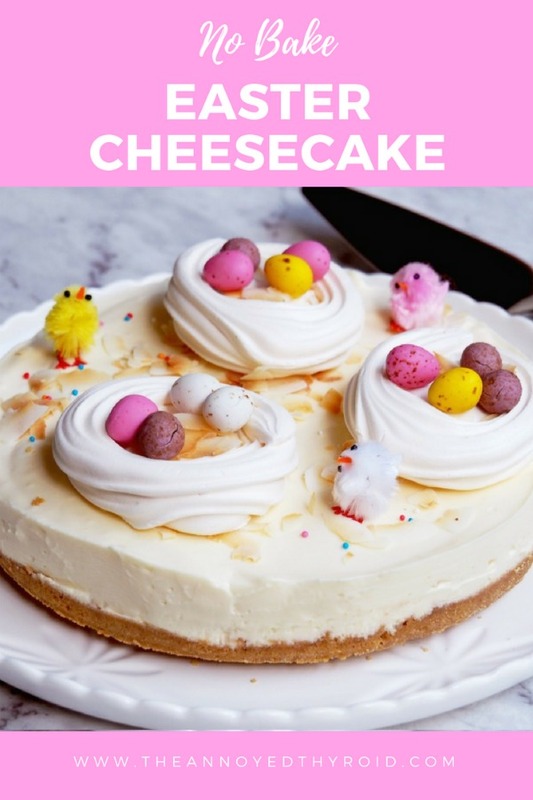 It ticks all the Easter boxes because it’s quick, easy and totally delish! 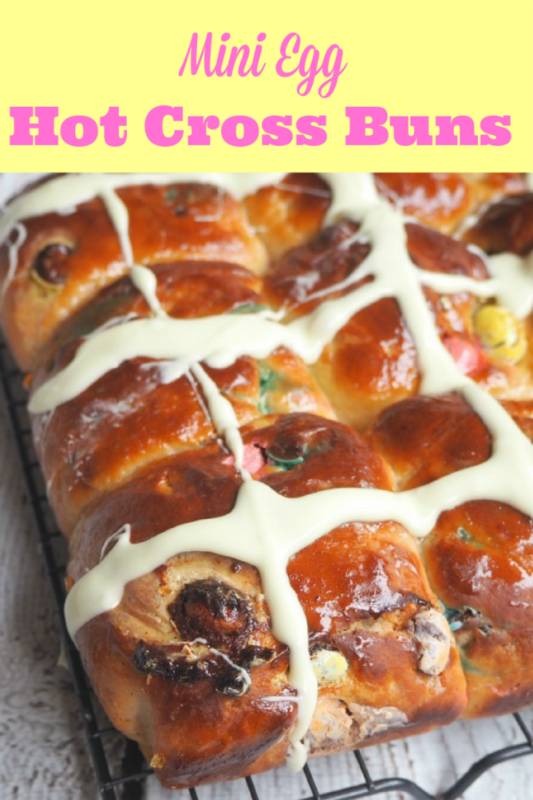 You’ll never want to buy hot cross buns once you’ve made your own. These are filled with mini eggs and adorned with white chocolate crosses. Wholly unconventional, but a whole lot of yum! Keeping with the mini eggs, (can you see a theme here?!) no bunny can say no to these chewy, chunky cookies! This is one of my all time Easter favourites. 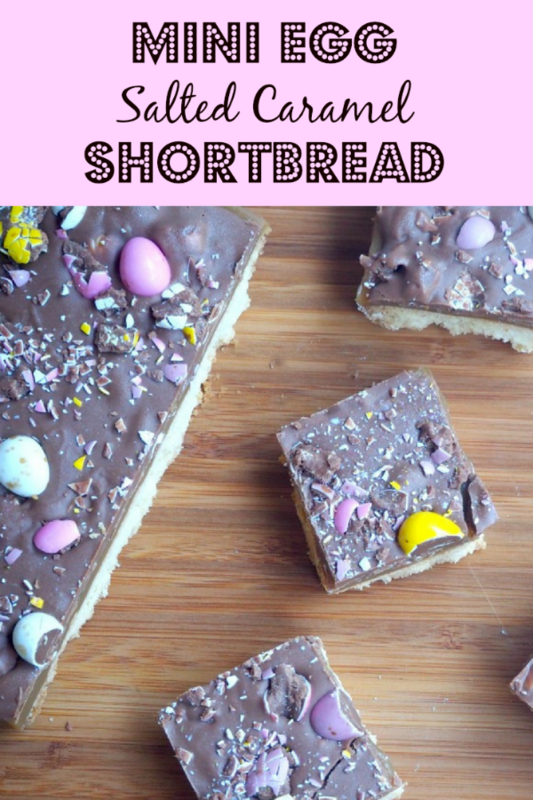 Who can resist the rich, buttery shortbread, topped with salted caramel and covered with milk chocolate and mini eggs? Not I, that’s for sure! It’s egg-stra special! 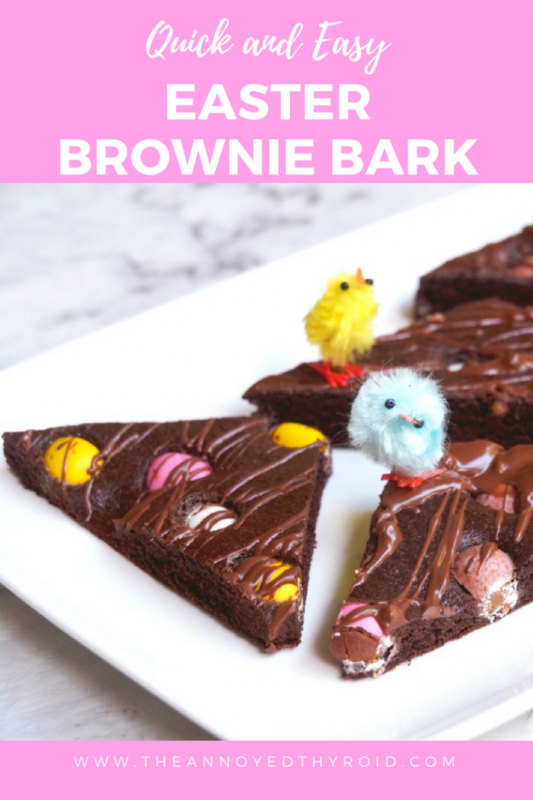 Have you ever tried brownie bark? It’s way lighter than a brownie and thin but fudgy and crispy yet chewy. Basically it’s a whole lot of delicious, with yes, you guessed it, some value added mini eggs! If you want more brownie for your buck, you need this recipe in your life. 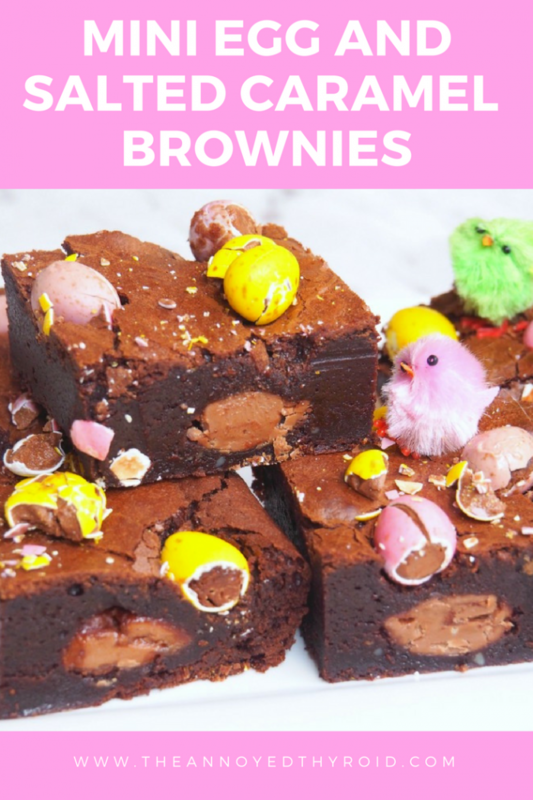 With one salted caramel egg in every square of brownie, it’s the ultimate Easter sweet treat. This no bake cheesecake is egg-squisitely rich to eat but surprisingly simple to make. Those mini meringues and mini eggs are just the tops! 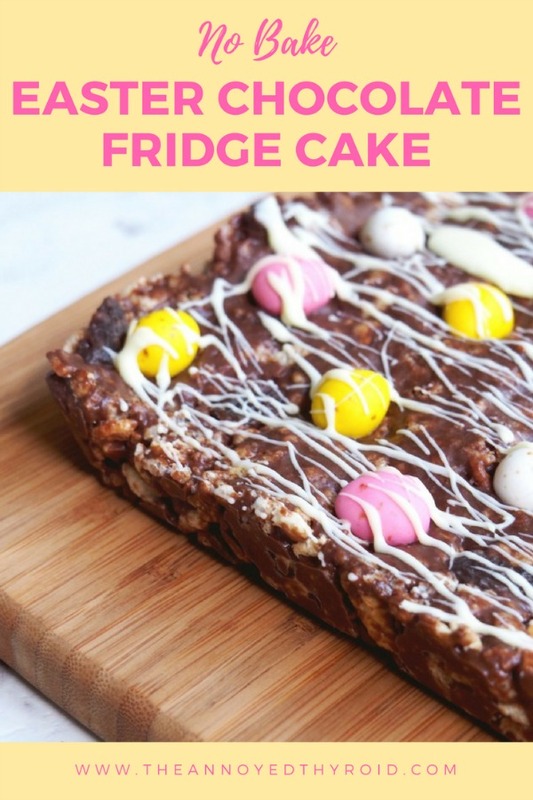 Another no bake beauty, this chocolate fridge cake is a cross between a Chocolate Crackle Slice and Rocky Road and it’s about as delicious as food hybrids get! 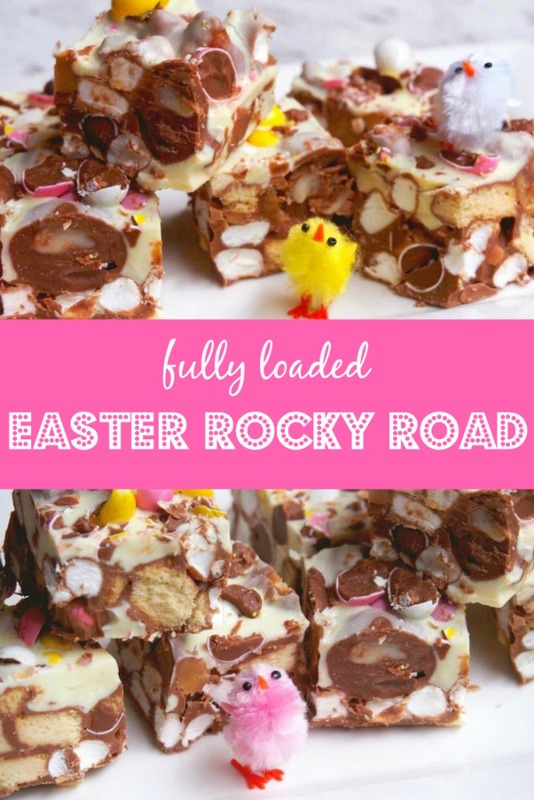 This rocky road is fully loaded by name and fully loaded by nature with biscuits, marshmallows, creme eggs and of course, the quintessential mini eggs. One piece is never enough! 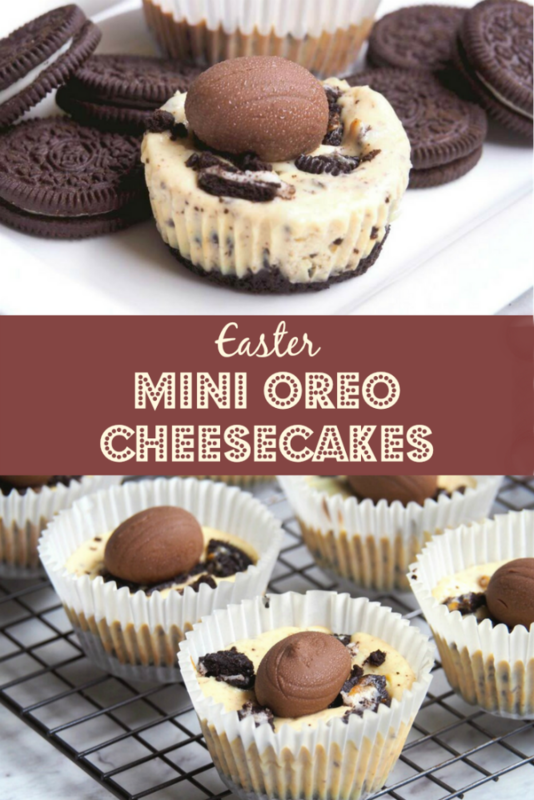 Every bunny goes crackers for these scrumptious, mini cheesecakes. I like to think that because they’re smaller I can eat more of them! And look, no mini eggs! Are you egg-cited about Easter? Have you got a favourite Easter recipe? 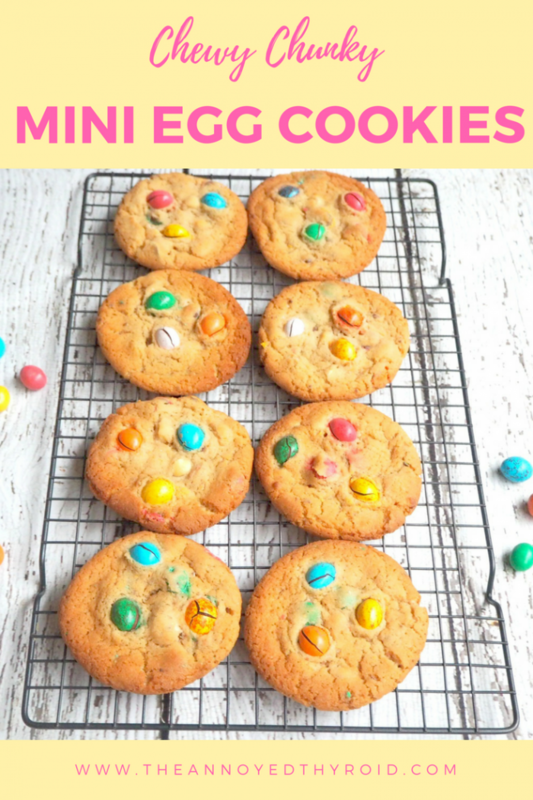 Are you on Team Mini Egg too?